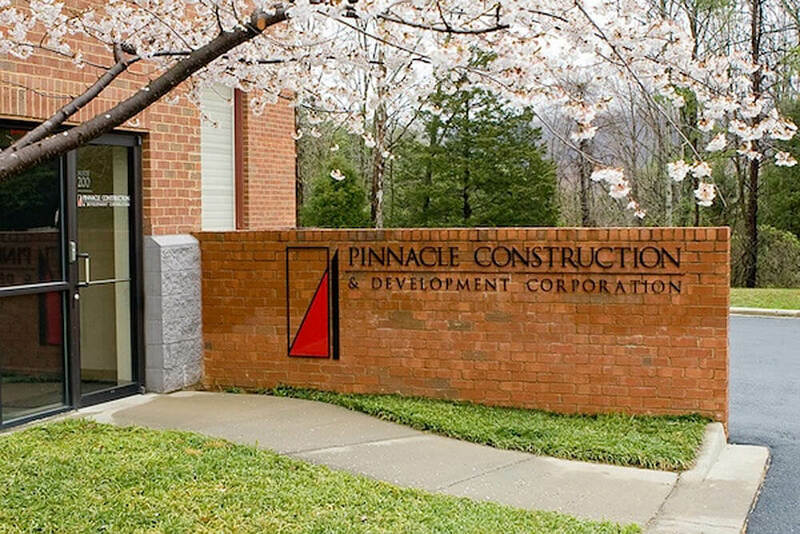 Pinnacle Place on Avon is a commercial construction by Pinnacle Construction in Charlottesville, Virginia. 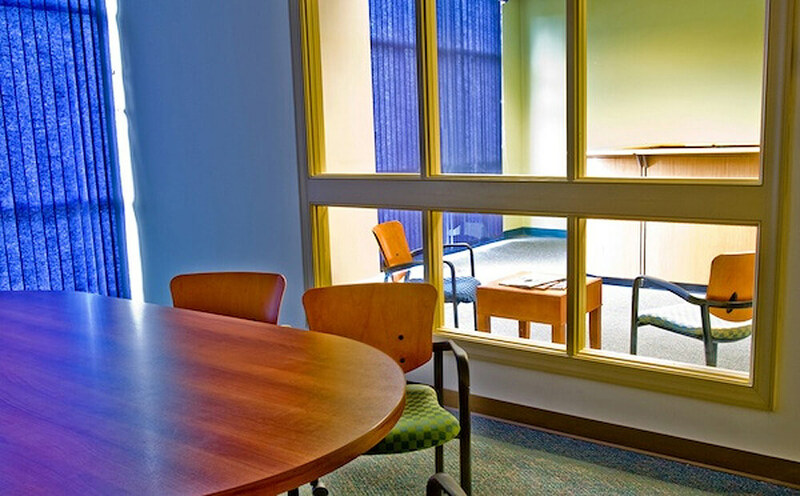 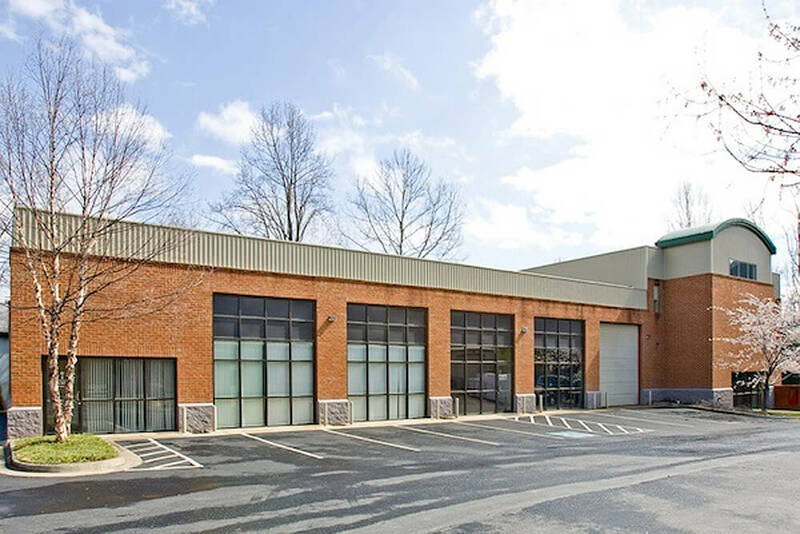 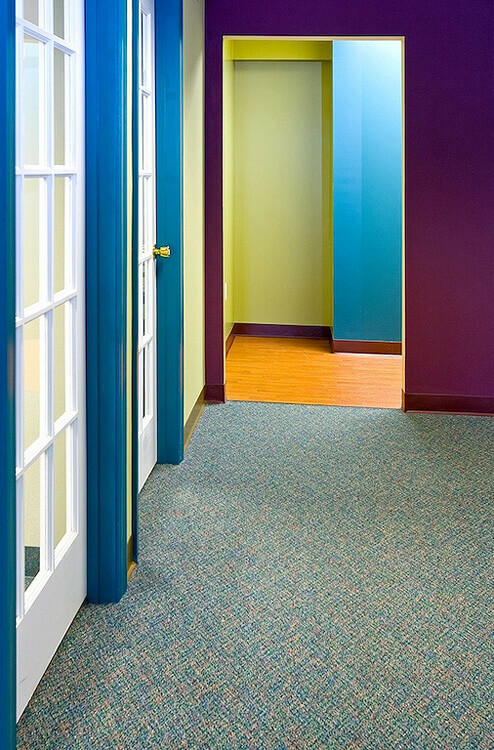 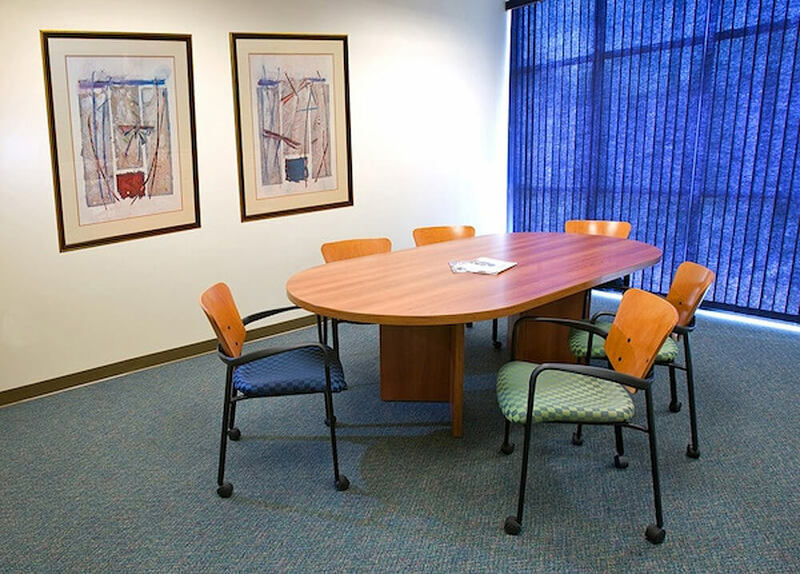 Our offices consist of 4 unique flex, light industrial and office spaces located near Interstate 64 and Downtown Charlottesville. 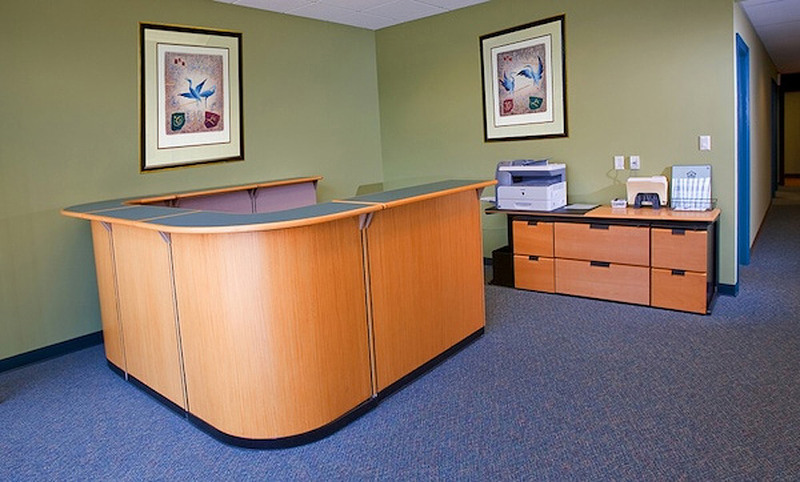 Our clients include A.H. Harris and Sons and Park Properties Management Company.